Music can bring a community of voices together to convey a single powerful message – we are a community. 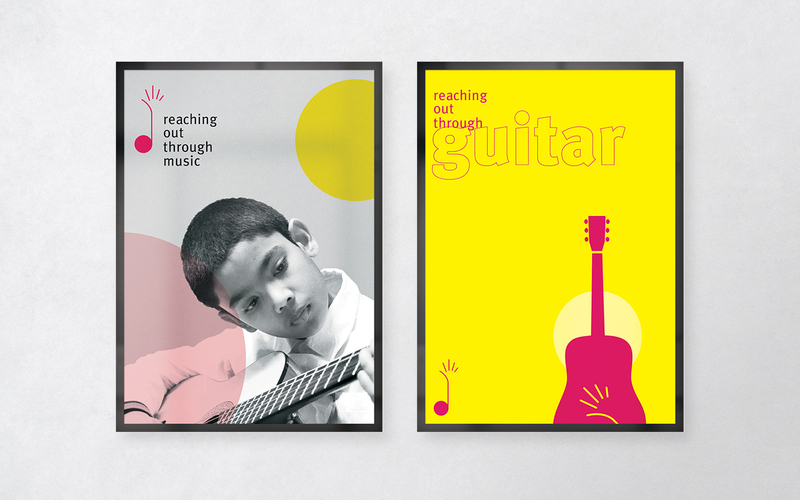 For the past 8 years, Reaching Out Through Music (ROTM) has trained and educated more than 200 children from the culturally diverse St. James Town community in choral, guitar, piano and violin. 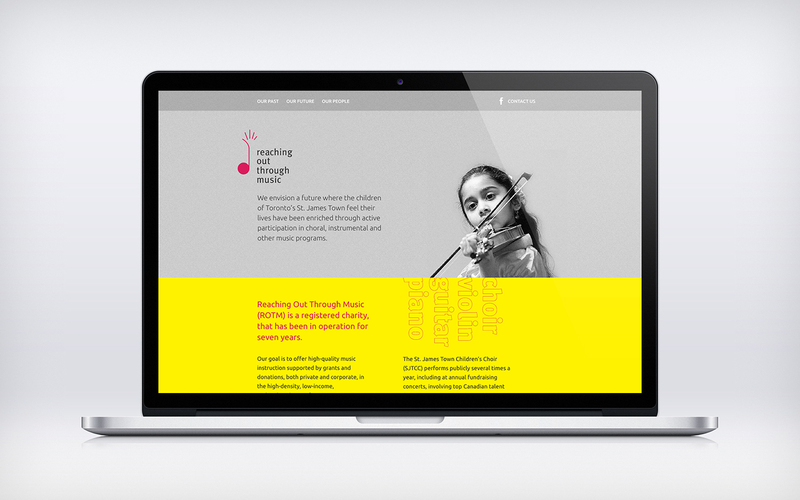 Additionally, the St. James Town Children’s Choir performs regularly at annual fundraising concerts involving top Canadian artists and high profile media figures. As part of the community and neighborhood, SOS felt it important to help ROTM fulfill its strategic business plan of sustaining and growing the organization into the future. 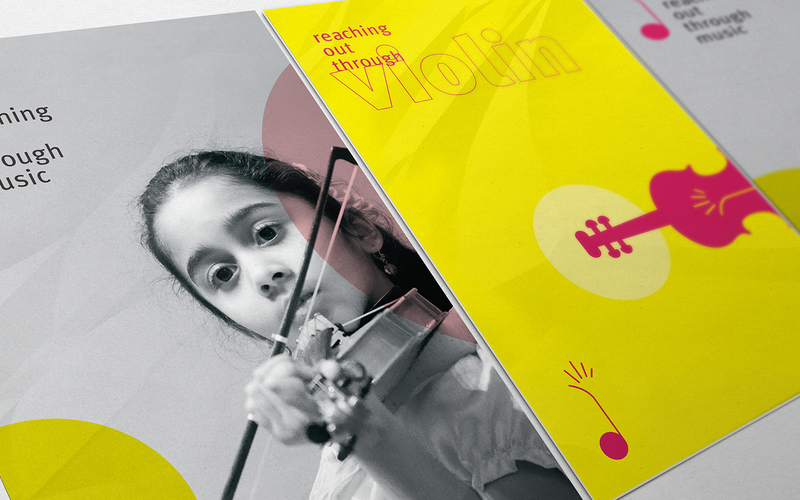 The new logo and identity branding helped raise the public profile and tell audiences about the music programs offered to the children in the community. 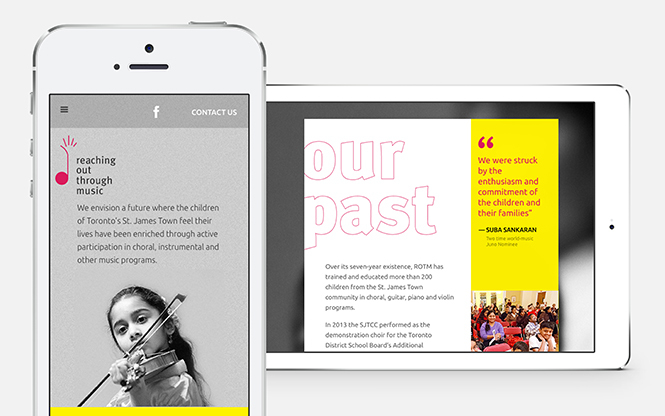 We are proud to help enrich lives through music and strengthen the social and cultural fabric of St. James Town.